Beto Just Said What About the Wall and Constitution? 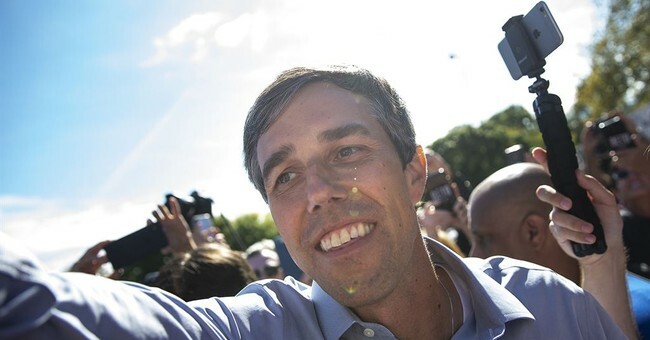 In a lengthy interview with the Washington Post, former Democratic Rep. Beto O’Rourke doesn’t seem sure of anything—from immigration to our policy in Syria to the Constitution’s efficacy. One thing he is certain of, however, is that the border wall will kill people. Another newsworthy part of the interview was when O’Rourke called the United States an "empire" and wondered whether the country can “still be managed” by the Constitution. In case you hadn't guessed it, Beto was widely mocked over the interview, with even the author criticizing how few answers he really had to her questions.